Aplin Martin’s affiliated Survey and Geomatics firms have been providing reliable survey services for a range of engineering, commercial and residential development projects since 1968. Taking on a variety of projects from legal boundary re-establishment, to topographic surveys for development and building permits, down to monitoring and high precision surveys, our certified BC Land Surveyors at our affiliated survey firm, Murray & Associates, are exactingly thorough. We are proud to announce the edition of our Edmonton Aplin Martin Geomatics team, whose leadership boasts a combined 40 years of experience working with clients across Alberta in the land development and commercial construction industries. The Survey and Geomatics teams liaise with municipalities, engineers, architects, planning and legal professionals, providing spatial, boundary, and title information as required for land use, development and environmental protection. Providing consultation on Aplin Martin’s wide range of projects, as well as for their own clients, the Survey and Geomatics teams establish the foundation and parameters upon which strong solutions are built. 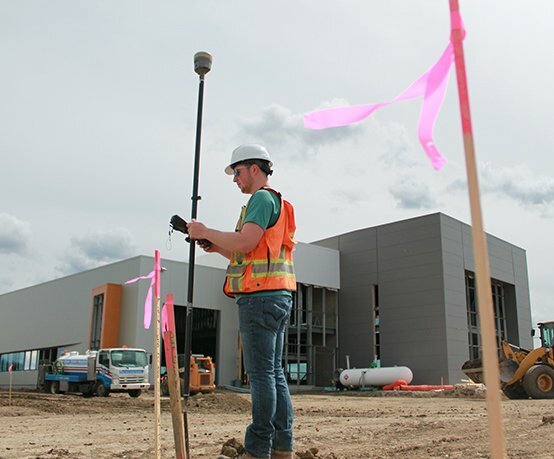 Aplin & Martin Geomatics Land Surveying Ltd. | Murray & Associates has been an industry leader in providing reliable survey services to the public and private sectors throughout the Lower Mainland and the Fraser Valley since 1968. We are a land surveying firm qualified to work on both provincial and federal lands. Our team routinely liaise with officials and professionals within government, municipalities, and industry. 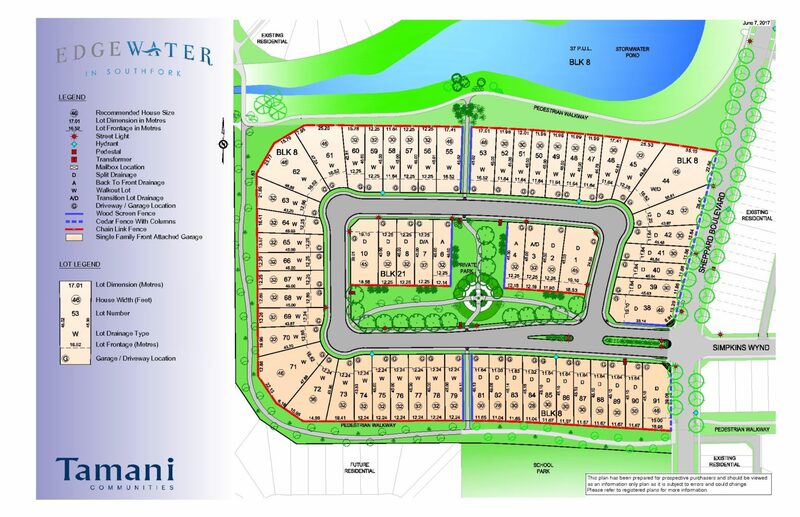 This means we have the knowledge and experience to assist with complicated processes such as building and development permits, re-zoning, subdivision and strata designs. Aplin & Martin Geomatics Ltd. (Aplin Martin) provides Land Surveying and construction survey services. 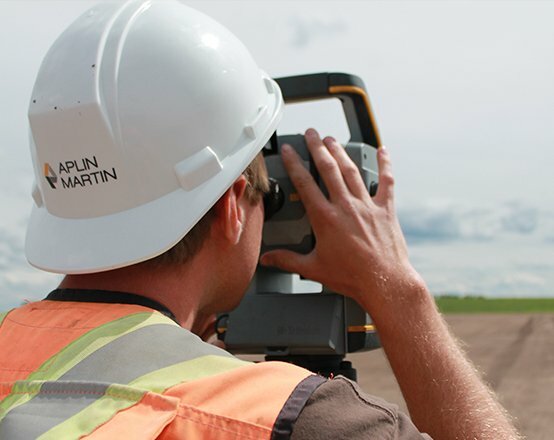 Aplin Martin has survey crews located in Southern and Northern Alberta and our land surveying team based in our Edmonton office. 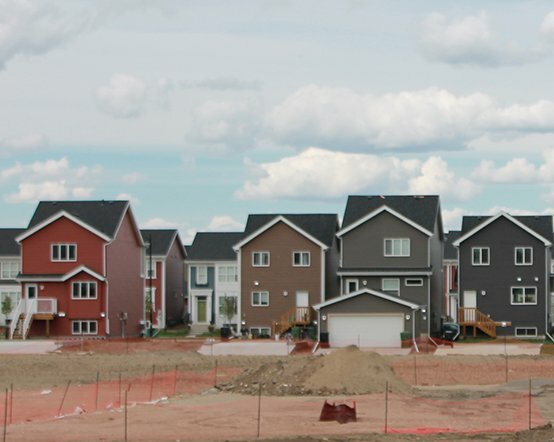 Together the team draws from a depth of experience with various projects in the residential, commercial and industrial sectors throughout Alberta. Our Land Surveying and Geomatics team works directly with clients and our engineers, providing seamless service. 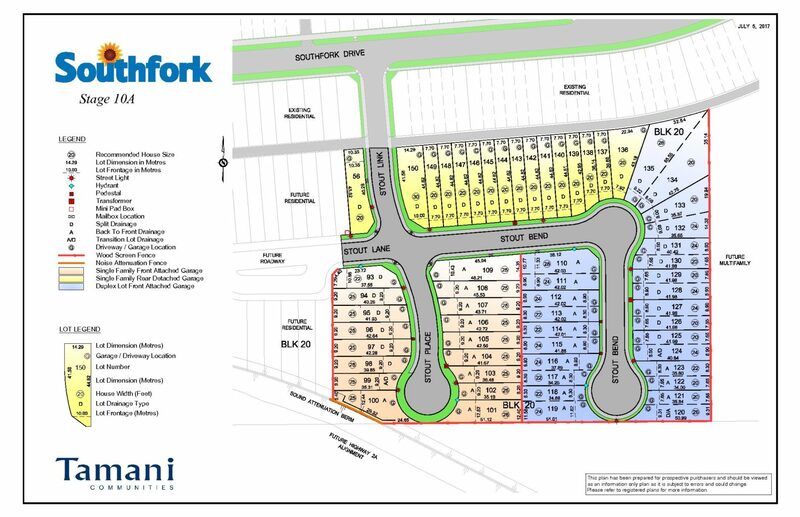 Whether your project is a large greenfield development, high precision industrial project or Mixed-Use Infill development, our integrated and collaborative approach means project timelines and budgets are met in an effective and efficient manner.